unconditional love. It moves love throughout our lives. But, sometimes it can become blocked, making it more difficult for us to live a life from a place of love and compassion. 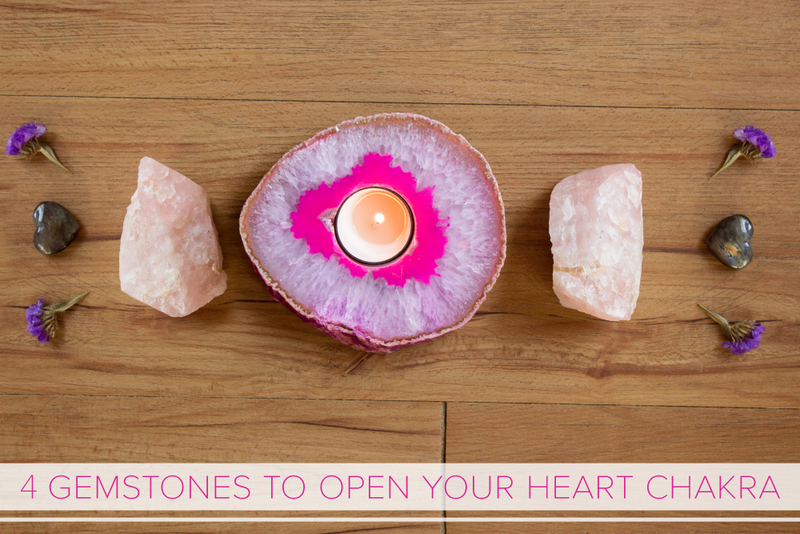 These 4 gemstones will help remove that block, and let the love flow back into your life. Rose quartz is known as the love stone. It helps the user feel a strong sense of self-worth, therefore being worth love. It is the stone of universal love and also the stone of love in marriage. Rose Quartz also gives inner peace and helps in all matters pertaining to love in all its forms. Dealing with the 4th Chakra, it opens the heart to love. Aventurine is the stone of luck and opportunity. It is also a comforter and heart healer, used to clear and activate the Heart Chakra for general well-being and emotional calm. It is also a powerful protector of the Heart Chakra, providing a shield to block entry from those who would “tap-in” and use the energy of another. It encourages one to release attachment to outcomes and to be more present in one’s experiences, embracing change, growth and renewal. Rhodonite is a very supportive stone that works with the Heart Chakra to attract love and ground negative energies. 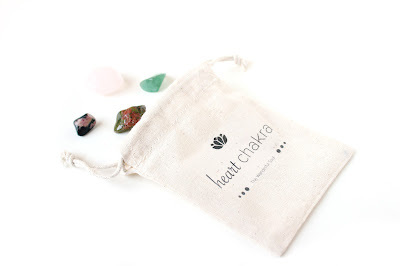 This stone has a strong resonance with forgiveness and giving the soul the love it needs in order to heal. It encourages the love of others, and aligning with the spirituality of the universe in order to recognize one’s purpose and how one’s gifts and abilities may be used to effect change on Earth. Unakite, also called epidote, derives its name from the Greek epidosis, meaning “growing together.”Unakite (or Epidote) can be used to draw off negative energy and blockage from the Heart Chakra. Unakite is said to lift your spirits when you are feeling down – this is the gemstone to help you to see the beauty in life.